Todd Nicholson is the Executive Director and AFA Board member. From 1998 thru his joining AFA as director in 2015, he worked as a bassist with Billy Bang, Steve Swell, Roy Campbell, Satoko Fuji, Michiyo Yagi and Keisuke Ohta among others. For the last 3 years he has taken on the considerable task of strengthening AFA to create a sustainable future for Free Jazz. 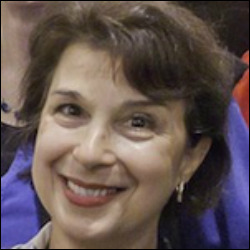 ​Patricia Nicholson Parker is the Founder and AFA Board Member. She is a dancer, poet and organizer of movement, music and causes. She continues to envision an expansive, creative and just future for FreeJazz improvising arts. 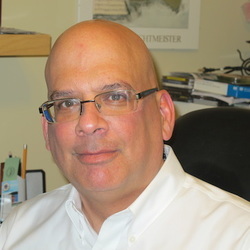 David Kreuter, AFA Board Chair, is the founder and president of VM Resources Ltd., a technology consulting and education firm specializing in mainframe computers. Patricia Ali, AFA Board Treasurer, is the co/owner with her husband Rashied Ali of the famous Ali’s Alley (part of the loft era). Fred Moten, AFA Board Member, teaches courses and conducts research in black studies, performance studies, poetics and critical theory. He is a professor in the Department of Performance Studies at the Tisch School of the Arts, New York University. Tom Carhart, AFA Board Member, has long experience in managing equity and fixed-income portfolios, especially for not-for-profit institutions, wealthy family groups, Japanese insurance companies, and European mutual funds. Ross Brooks, AFA Board Member, is an attorney at Sanford Heisler Sharp, LLP, and Co-Chair of the Firm’s whistleblower practice. He also advises the arts organizations Arts for Art, The Musicians’ Aid Society of New York and DMNDR, LLC, and is a moonlighting jazz musician. 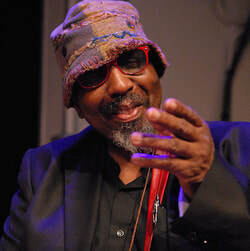 William Parker, founding member of AFA Board, was born and raised in the Bronx, and has been living in the Lower East Side since 1975. 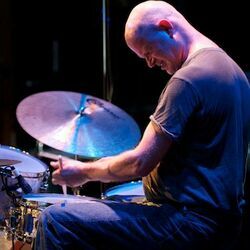 He has been a key figure in the NY creative jazz scene. Whit Dickey, is a founding board member and the first important donor for Arts for Art and the Vision Festival. It was his vision that helped make the festival a reality. Nana Carmen Ashhurst is an independent filmmaker, and former hip hop entertainment executive, who is currently fundraising for major non-profits. Sandeep Mehta, Vice President of Technology at Wells Fargo. Hope Carr, former manager of bands and currently in the music publishing industry. Jeff Evans is a Credit and Risk Analyst at the National Association of Insurance Commissioners and profoundly supportive member of the NYC jazz community. Ian Zimmerman is the Director of Telefundraising at the Metropolitan Opera. Previously worked with DCM – an arts telemarketing firm.